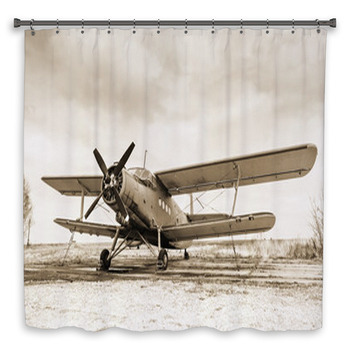 We may never know what happened to Amelia Earhart, but we can keep her spirit alive with these high-flying vintage airplane shower curtains. 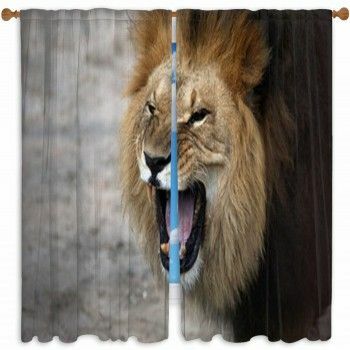 Look up at a lime green biplane landing in your bathroom with a red and white striped wind sock waving on your shower curtain. 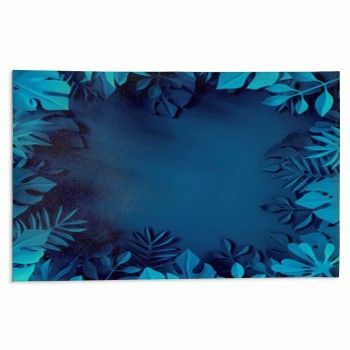 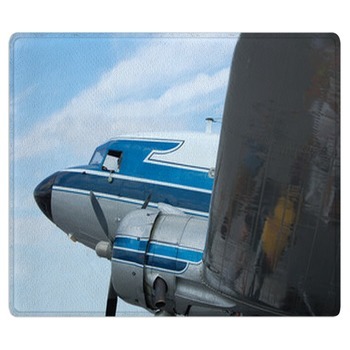 Look down at the propeller of a vintage airplane on a custom bath mat. 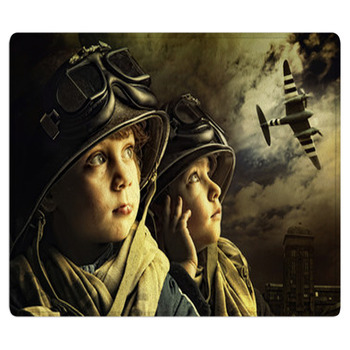 Touch one down with bright orange fenders and yellow stripes of dual wings, or let one take off from a pale grassy field high in the Rockies. 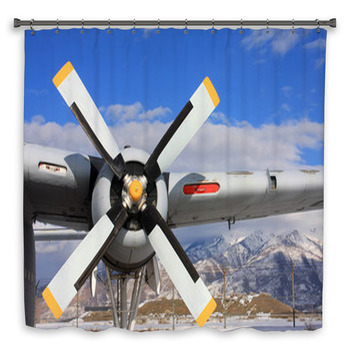 Wherever your flights of fancy take you, go there with custom vintage airplane themed shower curtains. 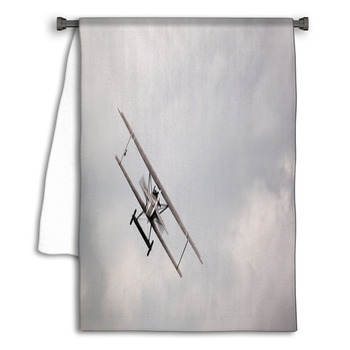 Leave a personalized message waving in your bathroom on a white banner being pulled through fists of silvery cloud in blue skies by a little olive biplane on a custom shower curtain. 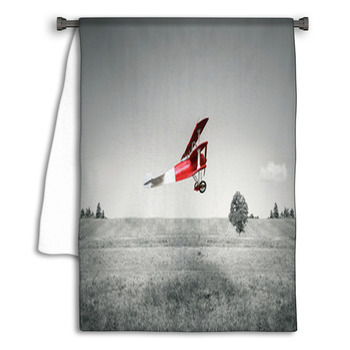 Let a shiny red biplane soar over wetlands on a vintage airplane bath mat. 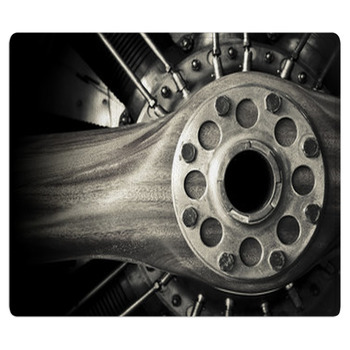 Put the blunt nose and dark double wings of a silver vintage airplane on an almost white runway under gray skies. 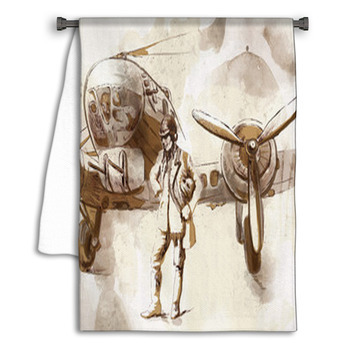 Dry off with the rounded point and silver shine of a propellers nose against stripes of blue sky and white wing on custom vintage airplane themed towels. 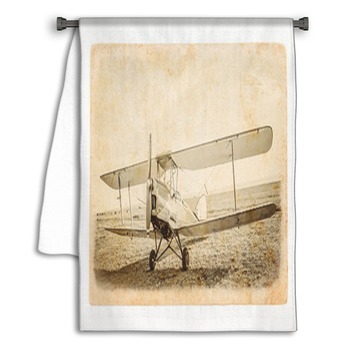 Or with a vintage airplane leaving red and white in a checkerboard tail and fanning stripes of color on the runway. 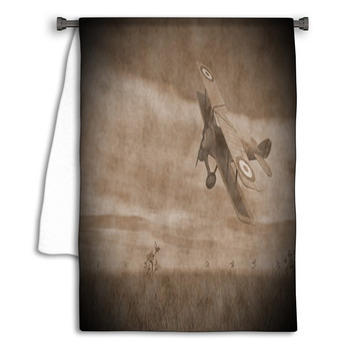 From a vintage mustard float plane with its shiny steel propeller blade and slippered feet to the blue sky rushing in its cockpit, these vintage airplane designs let you find Amelia Earhart in your bathroom decor.